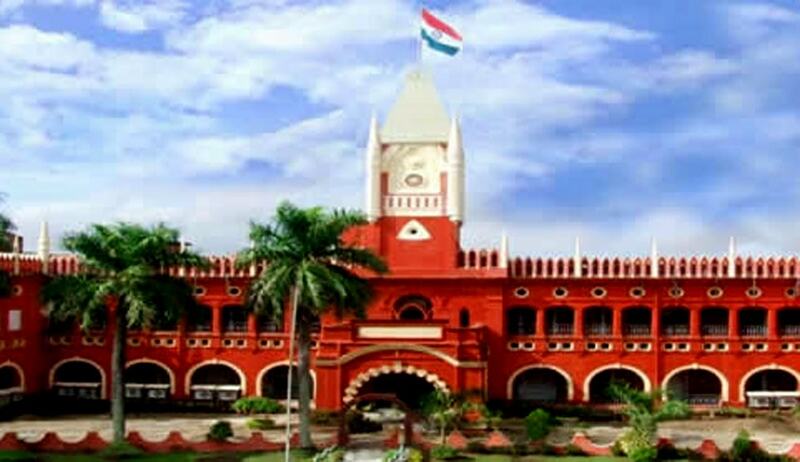 The Orissa High Court in Vinay Gupta vs. Saveri Nayak, has dealt with whether passing of an ex parte interim order regarding custody of their child in favour of the opposite party was permissible under Section 23(2) of the PWDV Act or not. Petitioner Vinay Gupta filed the criminal revision petition challenging the order dated 02.08.2016, passed by learned Sessions Judge, Cuttack, dismissing his criminal appeal and, thereby, upholding the order in allowing the petition filed by his wife Saveri Nayak under Section 23(2) of the Protection of Women from Domestic Violence Act, 2005 (PWDV Act) for ex-parte order of interim custody of their minor girl child Sadhika Gupta, in favour of Saveri. Vinay and Sadhika’s marriage was solemnised on 23rd February 2003, in Ludhiana and both of them are software professionals working in a multi-national company. According to Sadhika’s submissions, , she became pregnant in January 2011, and gave birth to a girl named Sadhika Gupta in August 2011. Vinay did not spend any amount towards the delivery and upbringing of the girl child and everything was managed by her with a lot of hardship and agony. Saveri alleged that Vinay and his parents cursed the child as they were expecting a male child. Due to physical and mental torture by Vinay, Saveri went into depression for which, in the 1st week of June 2016, she and her mother went to Bengaluru for medical checkup, where the child had also accompanied them. After five days, Vinay came to the hotel where Saveri was staying and on 14th June 2016, when Saveri was in deep sleep, Vinay took away the child without intimating Saveri and left the hotel. Saveri pleaded that her child needed her company, love and affection and prayed that her husband be directed not to cause any domestic violence to her and her daughter, and to hand over their daughter to her. The ex parte order for interim custody upon application filed by Saveri was passed by the magistrate and was questioned by Vinay in the high court. Vinay’s counsel contended that passing of an ex parte interim order regarding custody of the child in favour of Saveri was not permissible under Section 23(2) of the PWDV Act and therefore, the learned magistrate exceeded his jurisdiction while passing the impugned order. Vinay further argued that Saveri was suffering from obsessive compulsive disorder (OCD) and had suppressed all aspects of her psychiatric disorder in her application filed before the magistrate, which amounted to playing fraud upon the court and, therefore, the interim order should be set aside. The contention was rejected by the Court. Thus, after careful examination and discussion, the court directed Vinay Gupta that the girl child Sadhika Gupta be handed over to her mother Saveri Nayak immediately. But, he was given visitation rights during holidays and, accordingly, disposed of the application.